Priya's lawyer Harris Beeran told the court that there has been no case filed against her in Kerala though. 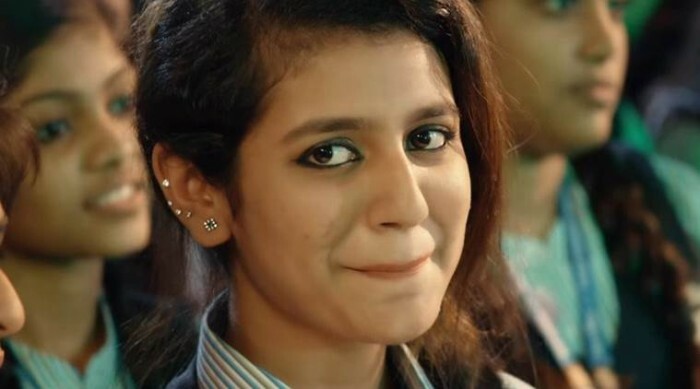 The Supreme Court on Wednesday stayed all criminal actions by Telangana and Maharashtra against Malayalam actress Priya Prakash Varrier and restrained all other states from taking any action based on the song Manikya Malaraya Poovi. Staying the criminal action on an FIR and complaints in both states, a bench of Chief Justice Dipak Misra, Justice A.M. Khanwilkar and Justice D.Y.Chandrachud said that action could not be initiated in other states as well. Priya’s lawyer Harris Beeran told the court that there has been no case filed against her in Kerala though. 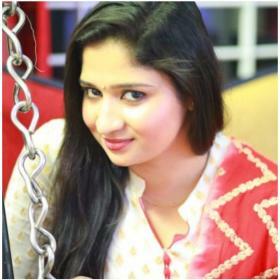 Priya shot to fame following her ‘wink song’ from the film Oru Addar Love. The stay order will cover the producer and the director of the film which is helmed by Omar Lulu. 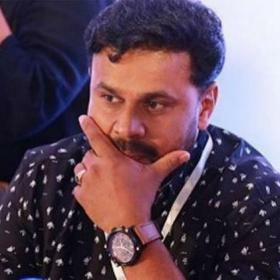 Some Muslim activists had lodged an FIR against the team of Oru Adaar Love in Hyderabad under Section 295A of the Indian Penal Code on February 14, for hurting religious sentiments. A group in Maharashtra’s Aurangabad had also filed four police complaint against Varrier and Lulu on the same grounds. 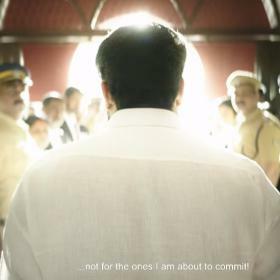 The contentious scene where Priya winks at a boy features the Mappila lyrics — a traditional Muslim song from the Malabar region of Kerala — that celebrate the love between Prophet Mohammed and his first wife Khadija. The complainants had primarily objected to the use of Mappila as background music in the flirting scene. Priya told the court that the song, which went viral online and is picturised on her, has been in existence for the last 40 years. An NGO in Aurangabad, Jan Jagran Samiti Maharashtra (JJSM), had lodged a complaint with police demanding that the song in the forthcoming Malayalam film Oru Adaar Love, featuring new social media hearththrob Priya Prakash Varrier, be deleted. 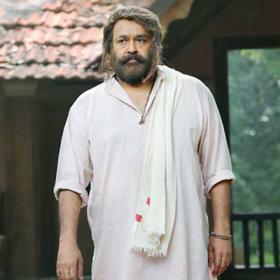 The complainant, JJSM President Mohsin Ahmed, said that the song Manikya Malaraaya Poovi and its lyrics are blasphemous and portray an improper and inappropriate way of life between Prophet Mohammed and his first wife Hazrat Khadija. 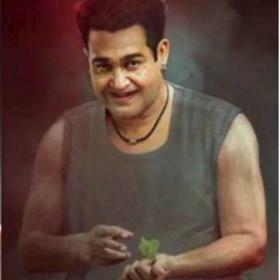 “We have also demanded action against the film’s producers, director and the lyricist for this offensive song and want that it should be deleted from the film before its release next month,” Ahmed told a leading news agency. Oh my God why can’t these ppl raise voice on social issues? Heights of stupidity. Don’t these people have any work??? Filing a case for a song teaser. Joblessness to the core.